Thinking of a trip to New South Wales and its capital, Sydney? You might like to look around the district of Potts Point, positioned 2 kilometres east of the city's centre. Sydney features an impressive number of famous places to see, including the Sydney Opera House, Bondi Beach and Sydney Harbour Bridge. MV North Sea Fishing and Harbour Charters is the ideal recreational centre for first-timers and frequent visitors to experience the joys of aquatic pursuits. The Adina Apartment Hotel Bondi Beach Sydney and Medina Serviced Apartments Double Bay are perfect if you'd like to stay close by. You'll have a wonderful time playing in the water, and sprawling on the shore at Lady Martins Beach. 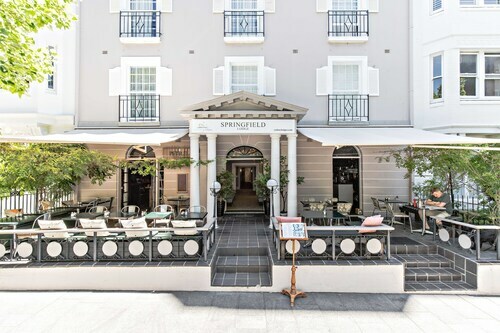 For this spot, take a look at The Hughenden Boutique Hotel and Vibe Hotel Rushcutters Bay Sydney. 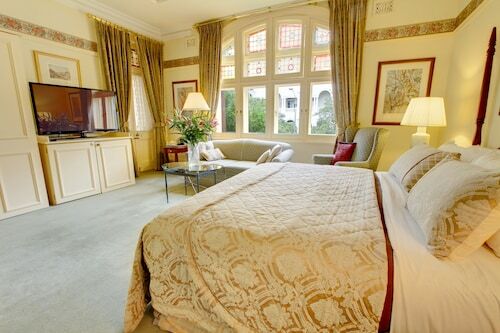 Potts Point offers lots of places to stay, ranging from the reasonably priced to some more high-end options. If you're watching your wallet, check out the Macleay Lodge and Jolly Swagman Backpackers. At Wotif, we reckon that sometimes you just have to treat yourself. 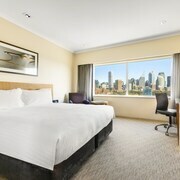 So if you are looking for hotels in Potts Point and you're able to spend a little more, you should have a gander at the packages at the Larmont Sydney by Lancemore and Holiday Inn Potts Point Sydney. Keen on checking out the cafe culture in in Potts Point? Whether you're catching up with friends or simply taking it easy in a cozy corner with a hot drink, you can't go past Wake Up! Sydney. Sightseeing certainly takes it out of you. Luckily, Travelodge Hotel Sydney Martin Place serves up nourishing meals that will be sure to satisfy even the most starved travellers. If you wouldn't mind a drink or two before calling it a night, why not swing by Ovolo Woolloomooloo? Who knows, the bartender may even be able to give you some tips on where to go tomorrow! It's worth thinking about securing a hotel in Potts Point - Kings Cross or Woolloomooloo when planning your trip to Potts Point. Potts Point - Kings Cross is only 0.3 kilometres from Potts Point and Woolloomooloo is approximately a kilometre away from Potts Point. 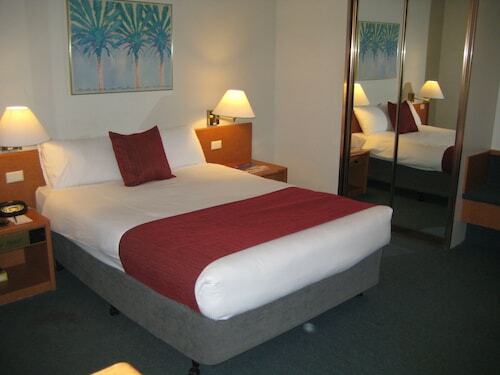 From hotels in Potts Point to car hire, activities and flights, Wotif has you covered! How Much is a Hotel Room in Potts Point? 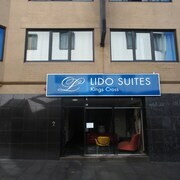 Hotels in Potts Point start at AU$89 per night. Prices and availability subject to change. Additional terms may apply. Loved the old world charm of this property. A change from clinical and stark feel of modern high rise properties. Great to be able to walk to great locations.